It’s Springtime in Aggieland, which means Coach Jimbo Fisher is getting his first practices in for the 2019 football season. It is also when we are gearing up for our annual summer party…COACH’S NIGHT!! 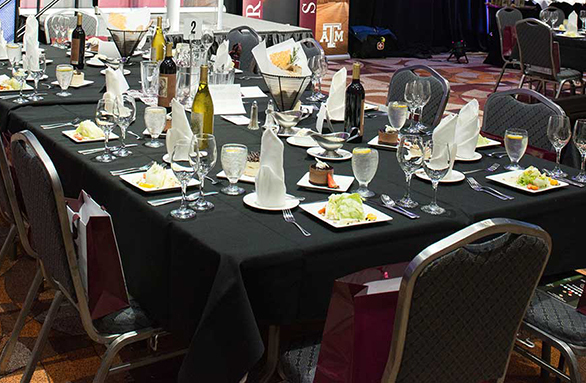 Your attendance, donations and participation in our live and silent auctions help the Houston A&M Club maintain its mission of connecting Houston Aggies and providing numerous scholarships to support local Aggie students. 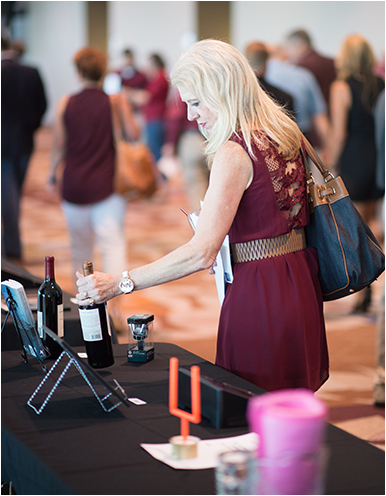 Last year your generosity made possible a very successful event, including our “Paddles Up” donation which shattered every club record for the second year in a row! This year our goal is to raise $250,000 and to break our own “Paddles Up” record again. To those who participated in this amazing event in the past, we say “THANK YOU” for your support and generosity, we hope to see you again this year. If you have never experienced Coach’s Night, come join us for a fun and entertaining evening with Coach Fisher. 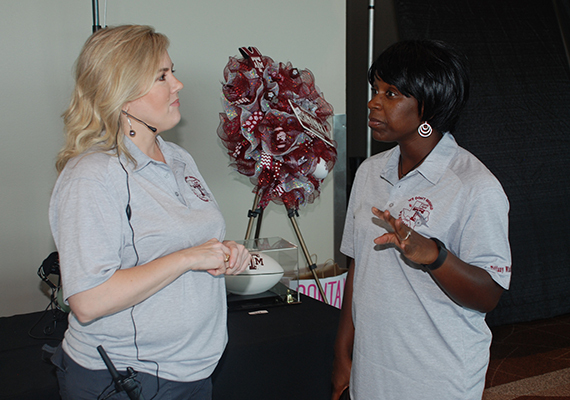 We are truly grateful for your love and desire to help fellow Aggies. 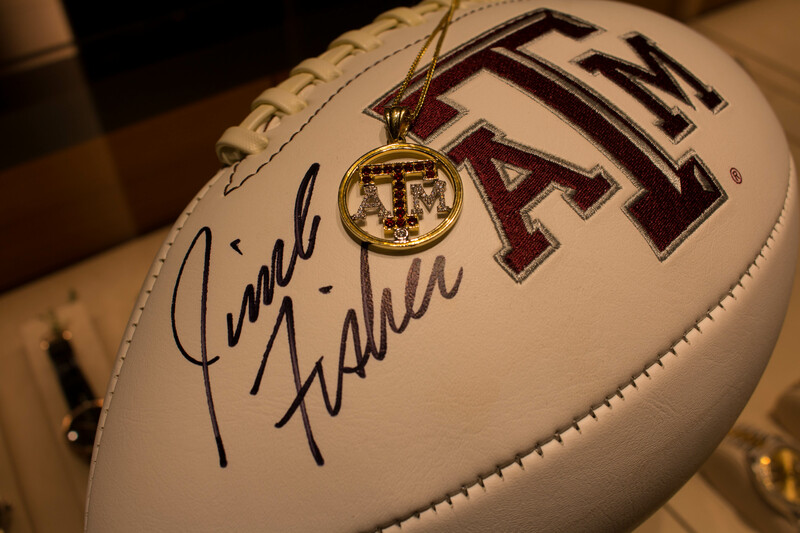 We look forward to a great evening and to hear Coach Fisher’s plans for our favorite subject…AGGIE FOOTBALL!! 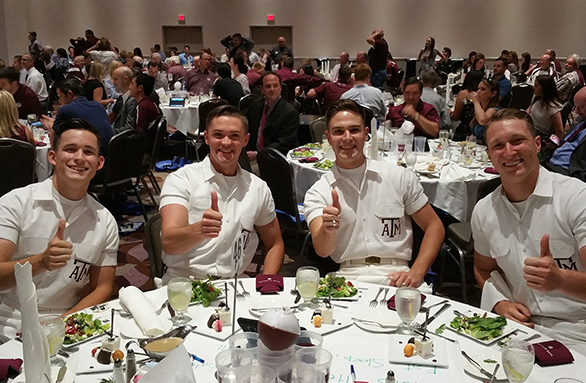 Come join us for some drinks, delicious food, exciting auction items and an overall good time at the Houston A&M Club Coach’s Night 2019! Our “Paddles Up” donation shattered every club record for both 2017 and 2018! Help us fund scholarships for Houston area students attending Texas A&M University and break our own “Paddles Up” record again this year! We are seeking businesses to participate by contributing items for our live and/or silent auction. 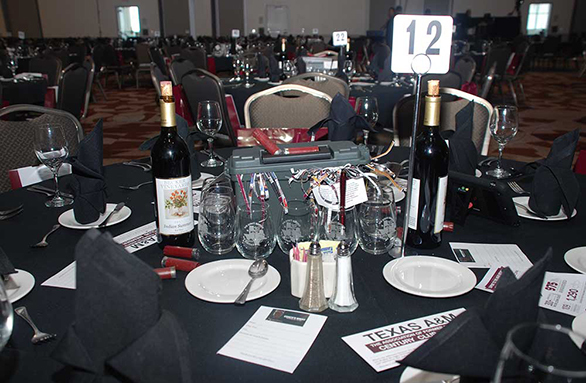 In addition to featuring your donation at the auction, we will provide recognition in our program and on our website. 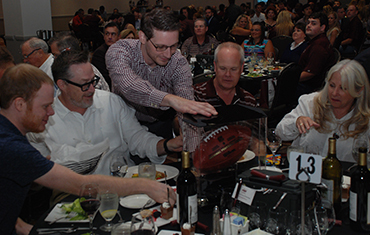 Click here to donate an auction item. What's in the auction so far? 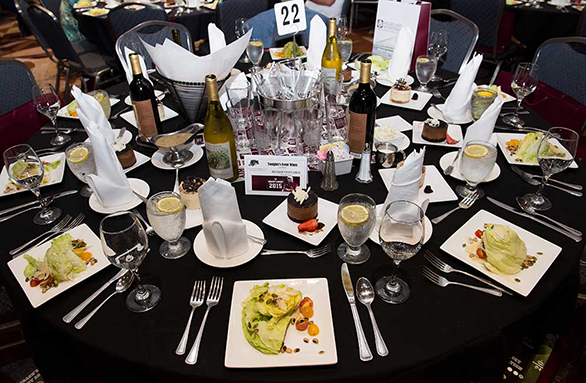 Spotlight your company, online and at the event, as part of the auctions. Here are some of the items our awesome donor’s have shared so far.